Did you know how important cuticle care is in obtaining perfect nails? Sadly for our cuticles this is very often an overlooked and forgotten step of nail care. Take a leap out of the nail experts book and moisturise your nails and feed and care for your cuticles. 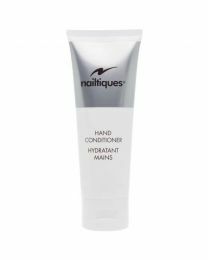 Reach for a luxuriously rich oils to provide your cuticles with moisture, or alternatively search for strong nail conditioners and gels to help keep your cuticles healthy and reduce the appearance of hangnails.